Belen is a Bay Area native. She was raised in the Belle Haven community and attended Belle Haven School, Menlo Atherton High School, and Woodside High School. Belen began to root for the East Palo Alto Community while working for YUCA (Youth United Community in Action), helping community members with rent control. Belen attended both Foothill and Chabot Community College in Hayward. Her love for children started when she herself was an adolescent helping her mother raise her sisters. This love fueled her drive to become a teacher, rather, a preschool teacher. Belen strongly believes that education and health go hand in hand and are important. 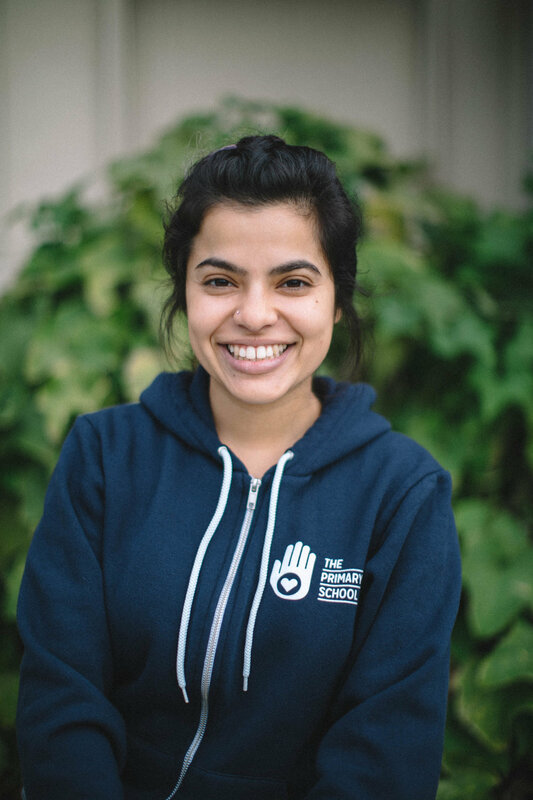 Belen has worked for centers in the Stanford community, but after learning about The Primary School and how its team believes in the importance of unifying health with education, she decided to embark on this journey and fulfill her purpose as a devoted educator in her community.